The Conference has the following theme: "Boosting airport growth with non-aeronautical revenues". Dr. Mirjam Wiedemann will join the panel on 6th of March for Session 2: Land concessions and Aerotropolis 'Promoting Airports Real Estate'. The session will explore the concept of aerotropolis and the evolution of land concessions in airports business. Panelists will discuss how airports cities could be the driving force for regional development. Mirjam is a regular conference speaker, the first trainer for a course in "Airport City and Aerotropolis Master Planning", an Advisory Board Member for EU-funded project CAMERA and an Executive for the Urban Turbine Research Project at Cranfield University. 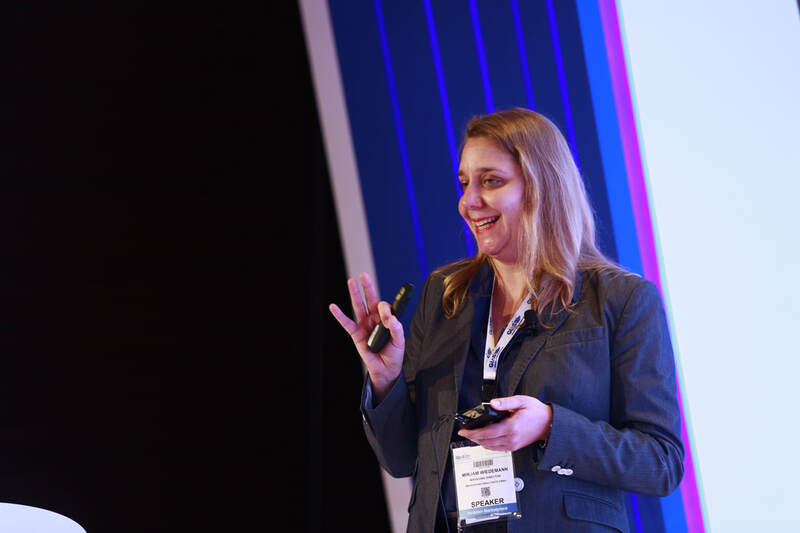 Dr Mirjam Wiedemann will present at Airport Facilities Management & Maintenance Conference, concurrently held with Airport 4.0 Summit, in April 2019 in Istanbul. Access: Autonomous landside transport, Connectivity: Self connecting passengers and Flexibility. Dr. Mirjam Wiedemann is a regular speaker at international conferences, an Advisory Board Member for EU-funded project CAMERA and an Executive of the Urban Turbine Research Project of Cranfield University. The Summit has the following theme: "Linking developed and emerging markets through attractive aviation investment opportunities”. GIAS is a government initiative that is aligned with ICAO and UN's strategic objectives for the global air transport network, a movement that pursuits socio-economic developments. Dr. Mirjam Wiedemann will participate in the Airport Finance Workshop to deliver the "Aerotropolis Concept" part. Mirjam is a regular conference speaker, the first trainer for a course in "Airport City and Aerotropolis Master Planning", an Advisory Board Member for EU-funded project CAMERA and an Executive for the Urban Turbine Research Project at Cranfield University. Dr Mirjam Wiedemann was in Brussels to participate in a workshop about Europe's future transport network in June 2018. The joint workshop of EU-funded projects Mobility4EU and CAMERA discussed the vision and action plan for Europe's transport system in 2030 and KPIs for evaluating different research initiatives in the transport arena. One question that was discussed as well, was 'should Europe's passengers while enjoying a safe, reliable, inclusive and affordable transport network, also having fun?'. Dr. Mirjam Wiedemann is an Advisory Board Member for EU-funded project CAMERA - Coordination and Support Action for Mobility in Europe. 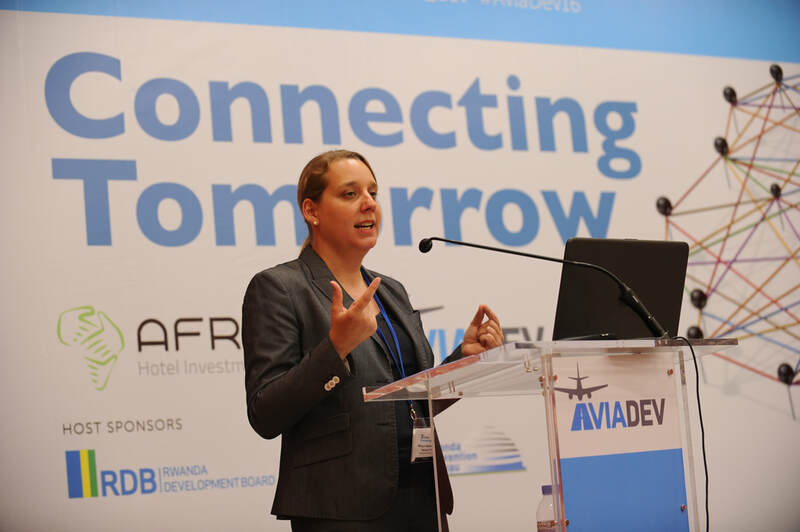 Dr Mirjam Wiedemann will be the international facilitator for the Aerotropolis Masterclass at the Aerotropolis Institute Africa in Durban taking place 24-26 April 2018. The event will be held at the University of Kwa-Zulu Natal and will also incorporate a site visit to the Durban Aerotropolis. Dr Wiedemann will give a presentation about the commercial value proposition of the Aerotropolis business model and will share her international experience from Aerotropolis projects from around the world about topics such as stakeholder management, master planning, transport links, economic viability, finding investors and sustainability issues. 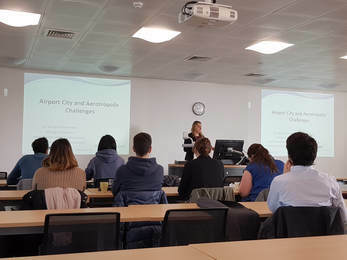 Dr Mirjam Wiedemann gave a lecture about Airport City and Aerotropolis Challenges at Cranfield University on 5 March 2018. "I really liked your presentation and I went back with some key takeaways." "Thanks for the interactive session that helped in sparking the interests of all us students." Dr Mirjam Wiedemann's article was published in the International Airport Review on 25 January 2018. "A lot of the discussions around the topic of airport cities or aerotropolises in the last decade or so have been about indroducing the phenomenon and celebrating every new ‘arrival’. 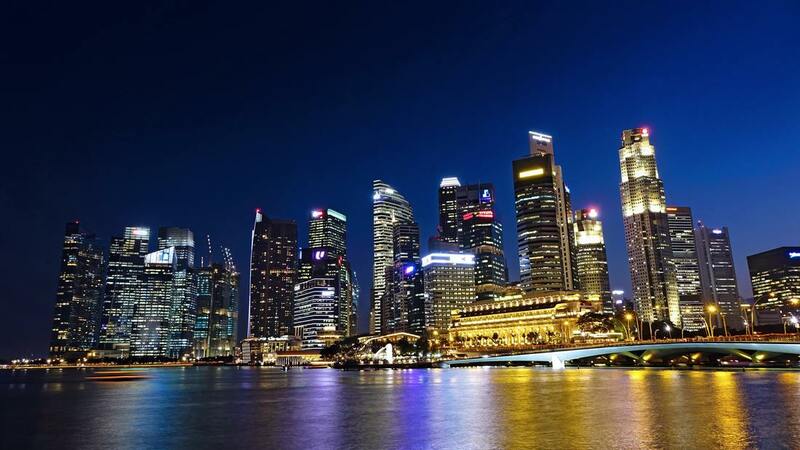 While the airport city or aerotropolis as a business model is well-accepted globally, very little debate has taken place around failed examples or how to achieve reliable results; means successful, bankable projects that are profitable in the long run." Middle East Episode 158 from TravelTV.News on Vimeo. Dr. Mirjam Wiedemann was interviewed about challenges in Airport Cities planning and highlighted the misunderstanding that Airport City planning is airport planning. As was emphasised by her, Airport City planning is actually much more regional economic and urban planning than airport planning. Other interviewees highlighted the interfaces of the host city with the airport and Airport City. This is what can be achieved with sound strategic planning! We are looking forward to more success stories of our clients in the future. Do Airports have to be profitable? '...the airport which cost more than US$200 million to build is a veritable black hole of money. The .... Government last year estimated it had lost $113 million into the project.' Sounds familiar? 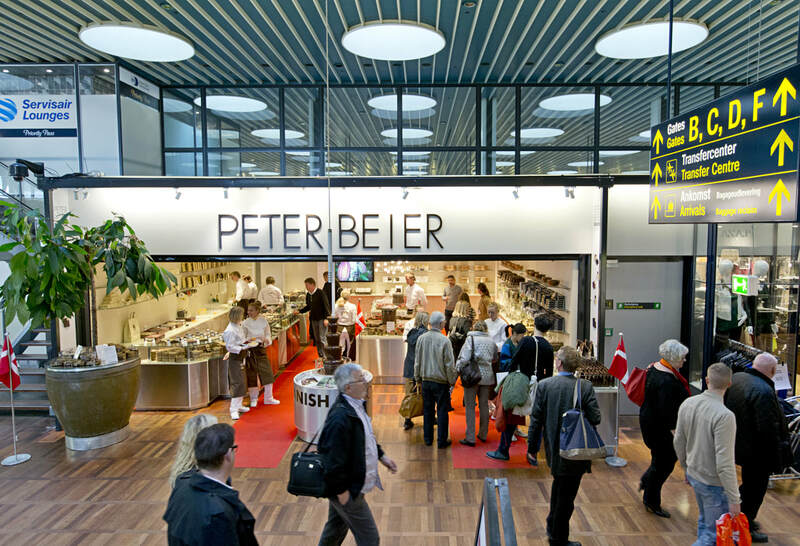 Is YOUR airport profitable on a day-to-day basis? Do you generate enough revenues to be profitable? We are always puzzled about the fact that how when it comes to airports neither the CEOs nor the owners seem to be very upset about that they lose money on an ongoing basis - year after year. Is that because most of them are only semi-privatized, means the taxpayer will bail them out? Either way, we think, every airport should make significant effort to be profitable. Do you want to know how to achieve this? Let's have a chat about it! Dr. Mirjam Wiedemann presented at Google Campus in Madrid. Do you think 'incentives' are enough to attract companies and investors to your Business Park and Region? While incentives have been used for decades to attract big companies such as Amazon to countries, regions and cities (and Airport Cities we would like to add), research has shown that factors for companies decision-making for locations have changed significantly in the last decade or so. Companies nowadays are looking for regions where amenities fit the needs of their employees so that they can attract easily or chose from an existing talent pool. The Creative Class and Millennials have very different ideas about quality of life than their parents and grandparents had! Do you want to develop a successful Aerotropolis? "Monarch introduces menu of mood-enhancing food to improve travel experience from gate to get-away. The ‘Monarch Mood Food’ box was developed alongside leading food psychologist Prof. Charles Spence, who has worked with Heston Blumenthal and his team at The Fat Duck Research Kitchen in Bray and Josef Youssef, Head Chef at Kitchen Theory. It features ingredients specially selected to get travellers in the holiday mood, enhance happiness, relaxation and wellbeing." Dr. Mirjam Wiedemann, founder and managing director of WiedemannConsultants GmbH (WMC), was appointed as Advisory Board Member for an EU Project about 'Identification of gaps, barriers and needs in aviation research' together with colleagues from IATA, Brussel Airport and Heathrow Airport. 'CAMERA' is a project lead by a multi-country consortium, namely Innaxis (Spain), EUROCONTROL (Belgium), University of Westminster (UK), DeepBlue (Italy) and Bauhaus Luftfahrt (Germany). The discussion addressed the evolution and development of the airport city and the ‘aerotropolis’ examining the various success factors: What role do the public and private sectors typically play? Where do they go from here?Can any airport develop one? Does the presence of an airport city become the main driver of passenger and freight growth? If so, should the airport city dominate the airport management’s strategic thinking? Are there negative socio-economic impacts, such as the loss of green belt land displacement and exclusion of communities and creation of economic enclaves? WiedemannConsultants is delighted to see that one of its first projects is coming alive with the new Cargo Airport Business Park (http://www.airport-technology.com/news/newscopenhagen-airport-to-develop-new-airport-business-park-to-boost-cargo-traffic-5774071?WT.mc_id=DN_News). 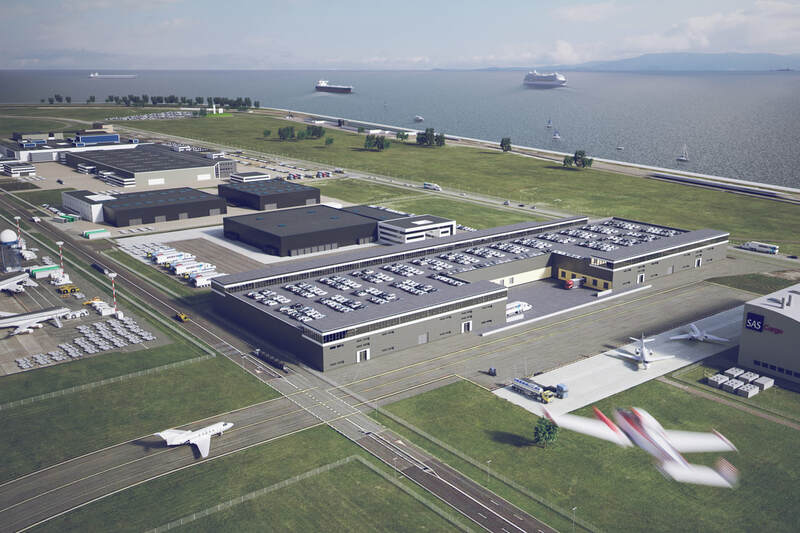 The Airport Business Park aims to develop CPH as the Northern European centre for cargo and e-commerce, and a hub for the pharmaceutical and biotech industries in Northern Europe. WiedemannConsultants enjoyed a lot working with CPH on this important project and wishes the project great success! The article in the Sydney Morning Herald looks at the increased property values in the vicinity of the light rail stations and a new way of funding infrastructure through increased property values (http://www.smh.com.au/queensland/why-gold-coast-light-rail-was-worth-it-and-its-about-more-than-patronage-20170529-gwfxki.html). There was a huge social benefit to it as well. 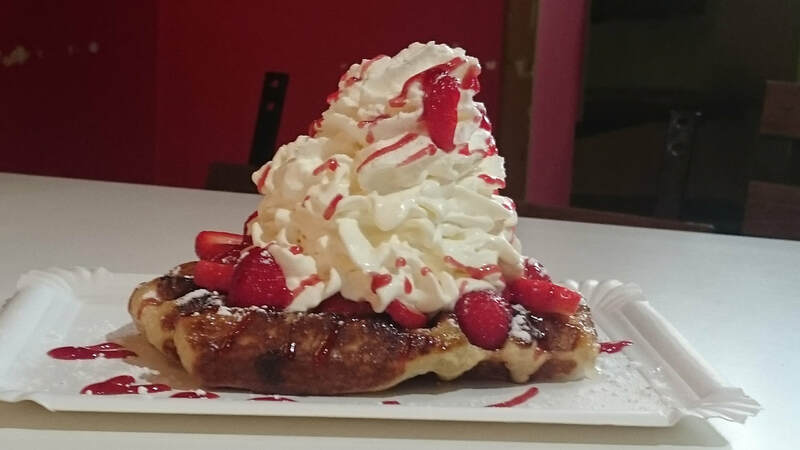 Not only is the journey to and from Coolangatta faster, it is also by far much more pleasant as the very dark spot where you had to wait for the buses in Surfer's disappeared and in general Surfer's feels so much safer at night. It was a pleasure to be involved in this project! We are looking forward to seeing all phases completed one day. Will car parking revenues stay the number 1 revenue source for airports forever? Over the years, as the director of the Global AirRail Alliance, I have been asked one question so many times, that I thought it would be a good idea to address it in my presentation, titled “Why airports should stop relying on car parking revenues”, and maybe challenge the “we’ve always done it this way” thinking', says Milda Manomaityte in her article (https://www.globalairrail.com/news/entry/why-airports-should-stop-relying-on-car-parking-revenues-pte2017-recap?utm_source=Global+AirRail+Alliance&utm_campaign=319a132254-EMAIL_CAMPAIGN_2017_03_17&utm_medium=email&utm_term=0_9775aa507b-319a132254-47624089). One of her answers is: "Millennials are multimodal, they choose the best transportation mode (driving, transit, bike, or walk) based on the trip they are planning to take. Communities that attract Millennials have a multitude of transportation choices. So, naturally, they will want the same from airports." We could not agree more. This holds true, in our opinion, for all urban areas such as Airport Cities, Aerotropolises, Smart Cities, Mega Cities, Metropolitan Areas, etc. Young professionals expect from urban areas very different transportation options than their more seasoned counterparts. This has disruptive influence on the economy of a whole region as companies chose more and more their locations in accordance to their future employees' preferences. These preferences are changing dramatically. Consequently, airports and their regions have to change, too. Will airports become more often a target of violent attacks as a result of an Airport City or Aerotropolis business model? On Tuesday night the 7th of March 2017 an armed robbery took place at OR Tambo International Airport in Johannesburg (http://www.timeslive.co.za/local/2017/03/08/Airports-Company-SA-confirms-armed-robbery-at-OR-Tambo). Will we trigger more such incidence by developing Airport Cities and Aerotropolises as we have more businesses in the precinct of the airport? The last time WMC was in Johannesburg, they robbed the casino 300 metres away from the airport. This time we had no shoot-out but nevertheless we have to include the question of security in our discussions and strategic planning about Airport Cities and Aerotropolises. Why do Aerotropolis developments fail? One factor why so many Aerotropolis projects are going terribly wrong at the moment is that often clients and big aviation consultant firms believe that an Aerotropolis project is an aviation project. An Aerotropolis project is foremost a regional economic development project with some relation to aviation but aviation consultancies are usually not equipped to do the strategy for this kind of projects. It's a shame to see all over the world one project after the other crashing because of a misunderstanding of the concept. How can we create employment for the Youth in Africa? "Tourism needs to be introduced as a subject." say Johanna Mukoki, founder and managing director of Travel with Flair. 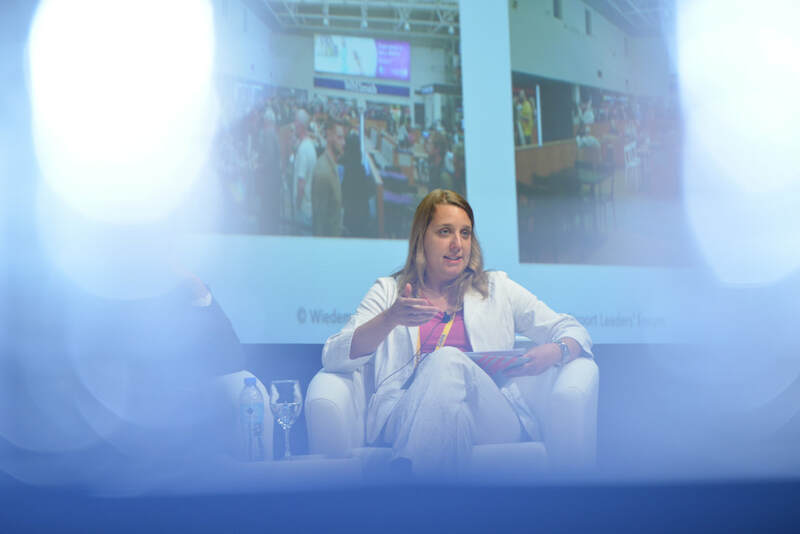 Grace Obada, director of Fundacion Africa 2.0 in Spain adds: "Youth employment is a very big challenge in Africa taking into considerations the demographics....You need multiple actors coming together. You need the government or public sector to create an enabling system for educational systems and also you need the private sector to invest also into educating the youth." WiedemannConsultants (WMC) partnered with YAAPA54 to help with capacity building on the African continent. CAPA will organise the Global Airport Leaders' Forum at the world’s leading airport exhibition and event, the Airport Show, in Dubai on 16-17 May 2017. CAPA will bring together airport and aviation leaders from the around the globe to address the strategic challenges and opportunities facing airport operators, regulators and airport industry suppliers, providing a platform to engage, exchange knowledge, share best practice, forge partnerships and discuss issues of common interest. Mirjam will share some of her knowledge about the Airport City and Aerotropolis business model. How successful is airport privatisation in India? While governments all over the world think PPP is the solution to monetary constraints for necessary new infrastructure, making money with an airport is actually not as easy as private investors like to believe. 'Sink costs' and 'free-rider problems' are the reasons while infrastructure projects are traditionally government tasks. For the sake of the Indian economy I hope that the PPP agreement for Navi Mumbai is better tailored than previous ones. Considering that Navi Mumbai in the end only received two bids, from GVK and GMR ( http://timesofindia.indiatimes.com/city/navi-mumbai/gvk-beats-gmr-bid-to-build-rs-16000-crore-navi-mumbai-airport/articleshow/57137380.cms), it is questionable how successful the Government's plan will be to build or upgrade 200 more airports in India under the PPP model in much less favourable places than Mumbai. How to raise GDP on the African continent? 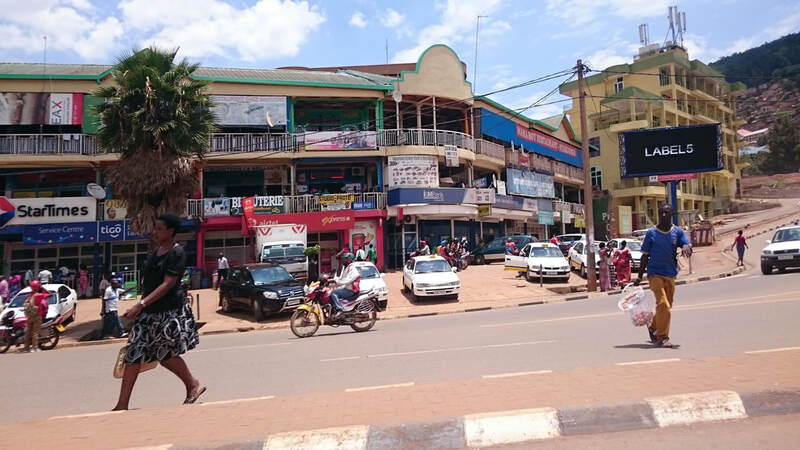 I could not agree more with the findings of this World Bank Report "Africa's Cities: Opening Doors to the World" ( https://openknowledge.worldbank.org/handle/10986/25896).“What Africa needs are more affordable, connected, and livable cities,” said Makhtar Diop, World Bank Vice President for Africa. “Improving the economic and social dividends from urbanization will be critical as better developed cities could transform Africa’s economies.” It strikes us every time when we are in African countries how high living costs are although they are often one of the poorest countries of the world. Research has shown how important good urban development and access to affordable infrastructure is for economic development. What influences your tourism numbers? Political actions can have significant effects on tourism.There’s been a dramatic drop in flight searches to the U.S. since the inauguration of Donald Trump as President of the United States (http://uproxx.com/life/travel-usa-boycott-jobs-money-trump/). Economic Development and Economic Growth are influenced by lots of different factors; one is political decisions. Tourism is an important industry for a lot of countries and decreasing tourism numbers directly hurt the GDP of a country. To increase tourism numbers, actions of a lot of different fields (e.g. aviation, policy-making, accommodation, food and beverages, etc.) have to be coordinated. Do you want to increase your tourism numbers? We are here to help. Can a hotel feasibility study help my community? We could not agree more with this article: www.linkedin.com/pulse/can-hotel-feasibility-study-help-my-community-corey-mehaffy?trk=hp-feed-article-title-comment. A sound feasibility study enables investors and the community to make an informed decision. 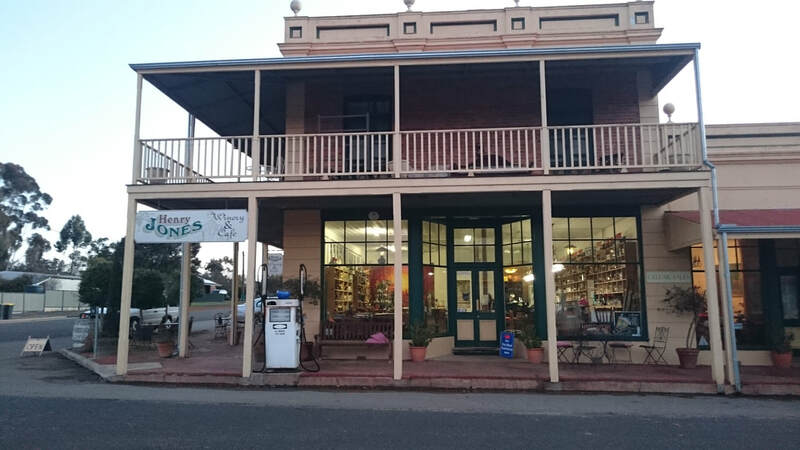 WMC worked recently in a small rural community in Australia that has close to none quality accommodation but is now getting a high-quality boutique hotel. It will be interesting to see the spill-over effects. We are specialised in feasibility and market studies. A sound study is paramount to understand your target market. Who will rent the office space in your Airport City? From where are your tourists coming from? Which investors could be interested in investing in your tourism destination or Airport City? Understanding your target market will significantly reduce your costs as it will faster increase your revenues. With the new budget is making space to non-aviation development on airport land (http://timesofindia.indiatimes.com/business/india-business/airports-can-exploit-huge-land-assets-to-fly-high/articleshow/56925545.cms), a business model of Airport Cities could be used to privately finance airport infrastructure. Unfortunately, it is not as easy as it looks. Regulation of concession agreements and airline charges such as single versus dual till approach need to be considered, the business and revenue case and therefore the demand has to be sound, multiple stakeholders have to be managed well and costly ground transportation has to be financed - to name just a few issues of the complex system that has to be governed well to build a successful Airport City. Do airlines and airports know what their customers want? I was discussing in the morning with family and friends if it is only my perception that airline and airports do not really understand their customers' needs. Airports often ignore Vegetarian travelers, toilets are so small that you hardly get in and out with your carry-on luggage and, for me always the worst, the fast-food and self-service restaurants in the middle of noisy 'shopping-malls' (I mean, seriously, who wants to balance his tray with one hand while carrying with the other the luggage plus a coat over the arm....and that all for unhealthy, crappy food?). 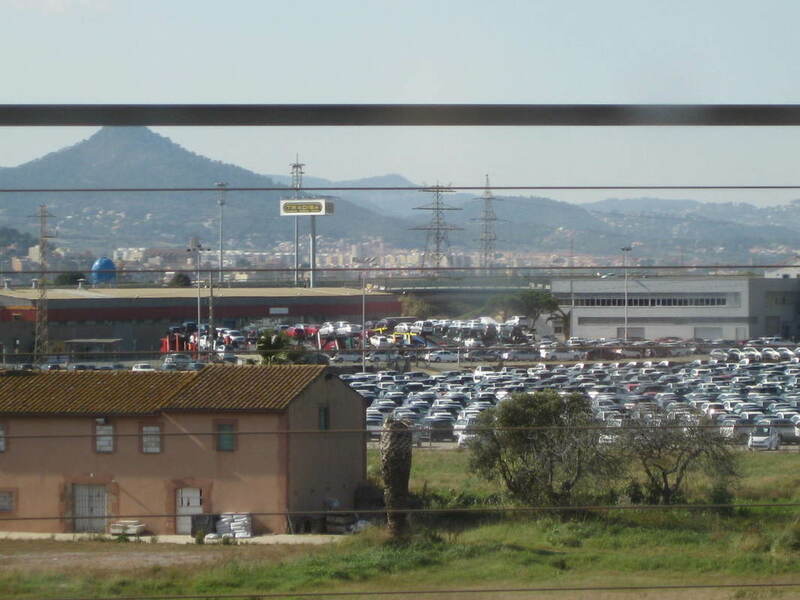 The last Iberia flight I was on was a packed flight from Berlin to Madrid that felt like taking the Madrid metro. Luggage and coat on my knees and no space to move or breathe...and a crew who was totally overwhelmed with a fully booked flight. Apart from wondering what would happen in case of an emergency, it was all in all a very unpleasant experience. The discussion about this LinkedIn post (more than 300 likes and 80 comments, https://www.linkedin.com/pulse/brand-suicide-case-study-british-airways-martin-geddes?trk=hp-feed-article-title-comment) shows that many people have similar negative experiences with airlines and airports. I think some serious research about what customers really want would be very valuable for the industry. Anyone interested in it? AEROTROPOLIS - A Failed Approach? 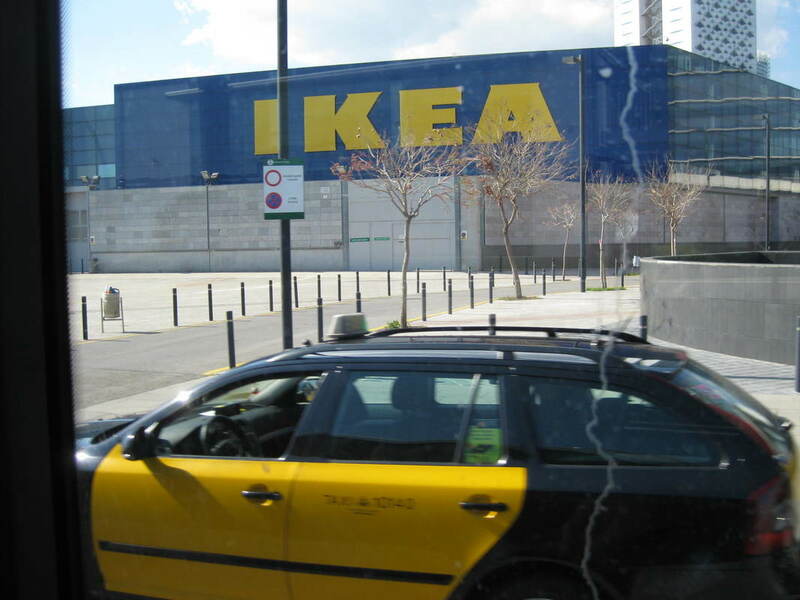 We see every day more and more failed Aerotropolis examples. While most people in industry still deny it and instead trying to make the most money out of it by selling ridiculous overpriced non-functioning master plans, it seems if the film-makers have started to chase some of the failed examples. After 'Parchim International' portraying the failed Aerotropolis in Parchim in Germany, this film looks at Taoyuan City in Taiwan. Get in contact with us if you want to develop a truly sustainable region based on an Aerotropolis approach. It is the International Year of Sustainable Tourism for Development. The big questions is, how we bring it all together on the ground to make sure that sustainable development is happening for people in the poorest countries of the world. Most policies seem to concentrate on well established tourism destinations and tend to forget that realities are different in most of the developing countries. WiedemannConsultants is committed to make a difference for people and regions to foster true sustainable development - for a better life of all! 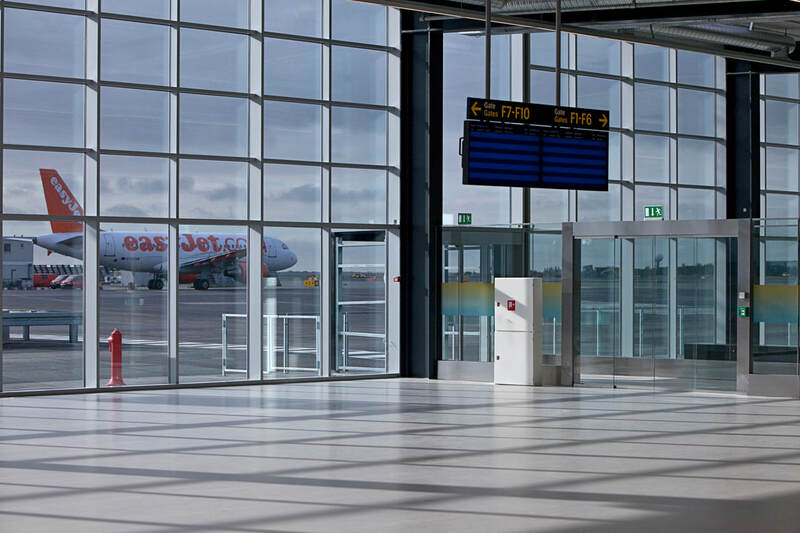 PPP the best solution for airport infrastructure financing? More aviation infrastructure is needed in many parts of the world but Government money is tied. The solution? Privatization! Unfortunately, we see currently a lot of badly tailored concession agreements with dramatic consequences for the economy of the region and the infrastructure quality. We are helping airports and governments worldwide to get the concession and ppp agreements right for sustainable growth of the airport and economy of the region.